Open:May to October...The City Green Hotel is 1 minute walk from the beach. 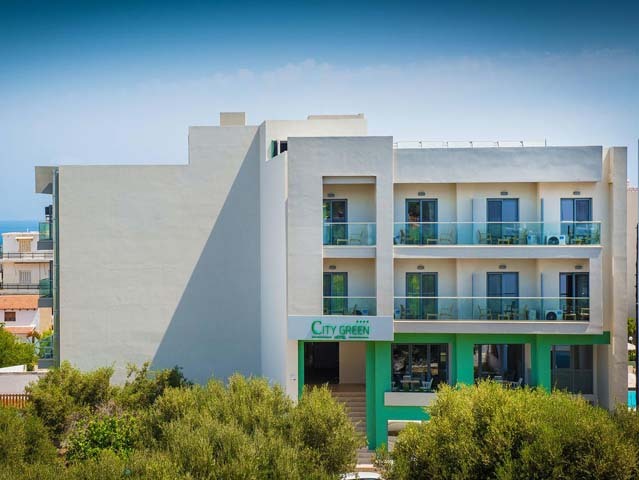 Boasting a bar and a restaurant, City Green Hotel is set in Hersonissos and is 400 m from Aquaworld Aquarium. 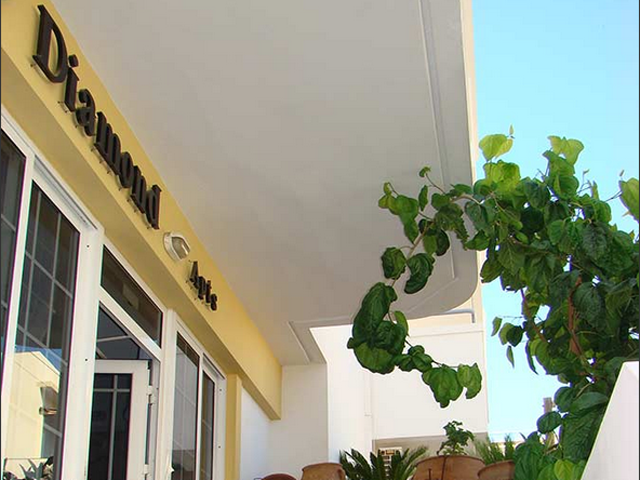 Diamond Apartments and Suites is a small family business where everybody knows you by your first name. Friendly and caring staff will ensure that your holiday runs smoothly. We offer a range of activities to choose from, indoors and outdoors. Full Cretan Traditional Breakfast freshly made with the best local produce. Everyone is unique to us. We welcome every guest and we provide personalized services. We can help you get the best out of Crete! We know how! One of our personal bets is to make you feel like home! 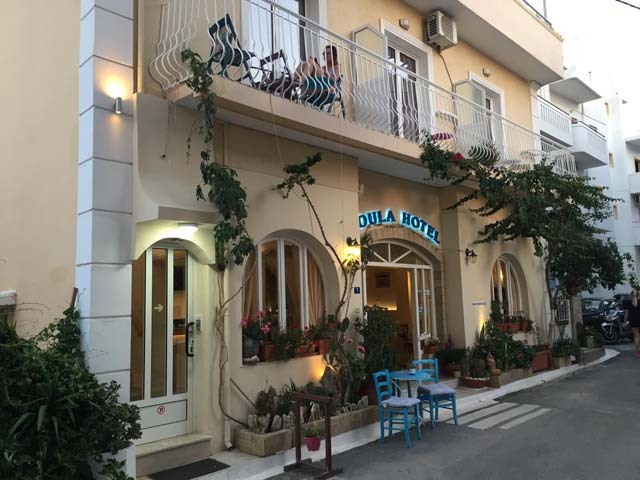 Oen May to October...Stella Paradise has the advantage to be in the heart of Hersonissos but in a very quiet area, ideal for the people who want to have everything near. The famous Hersonissos boulevard with all the restaurants, bars and shops is two minutes walk away. You can book one day cruises and excursions at the port less than 200m. Open: April to October...In the heart of the city, just 50m away from the central road and 150m from an organized beach that offers a variety of sea sports, we are waiting to welcome you and do our best so as to enhance your holiday experience. 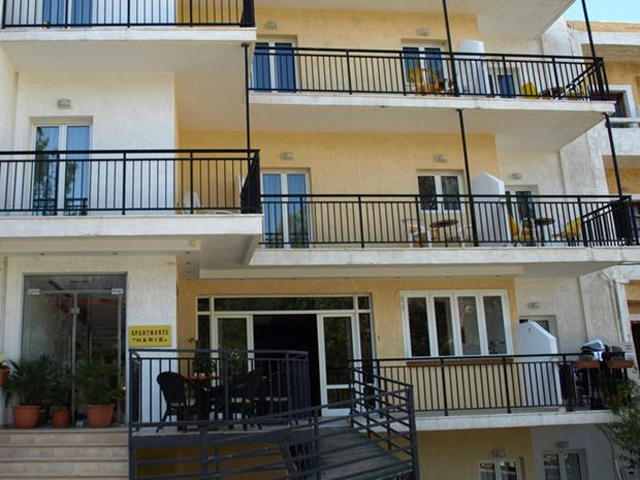 Open:April to October...Welcome to the Hersonisos Hotel HARIS Apartments! 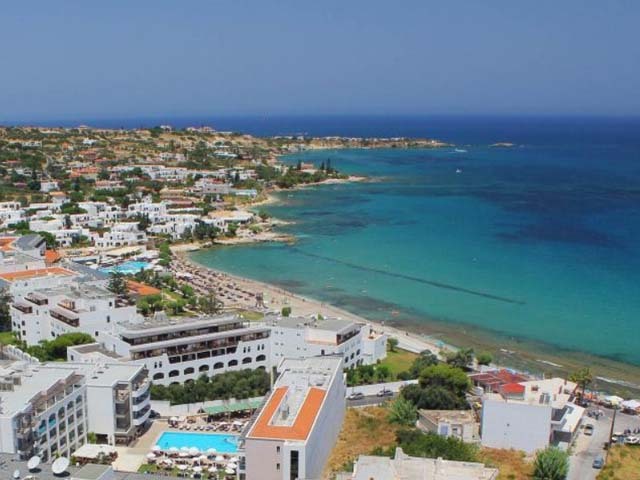 Hersonisos, known as the most organized tourist resort in Crete. It is known for its high quality hotel facilities, conference facilities, but also the natural beauty of the coastline. The beautiful beaches, the nightlife and mass tourism, however, is only one side of the coin "Hersonisos". On the other side, the least known, is rich and pristine hinterland, dotted with historical monuments and landscapes of unimaginable natural beauty.